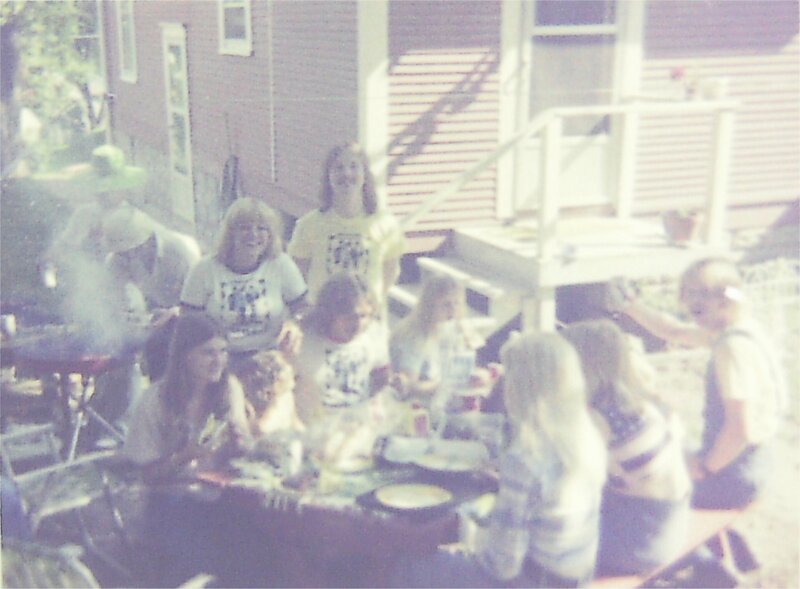 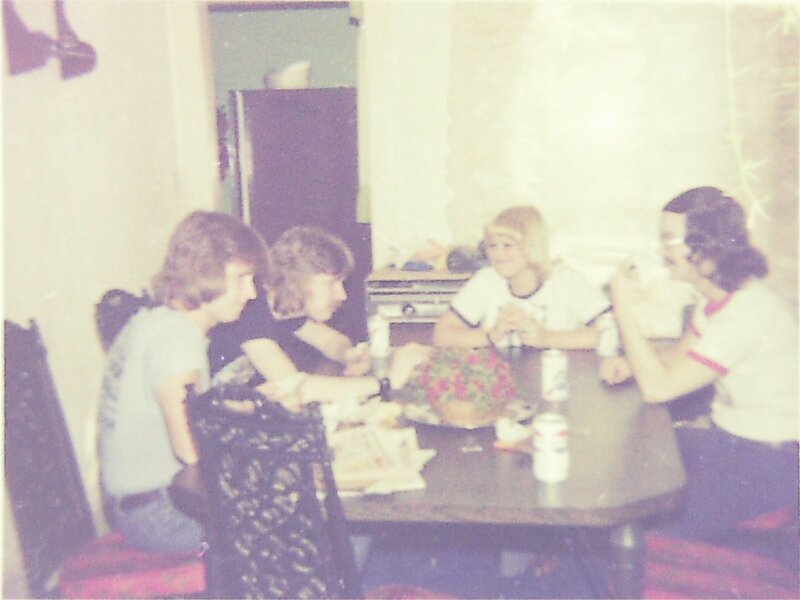 Quite often we would make friends in any town we played, so it was not unusual to get an invitation to go to a fan’s home to eat lunch or dinner of just hang out (we never got up early enough to attend breakfasts that I remember!). 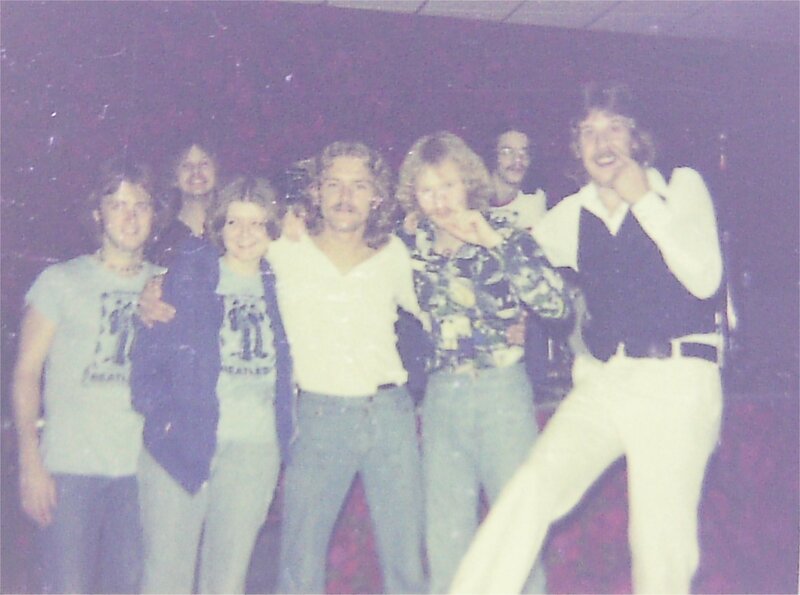 Here are a couple of 1976 photos from our friend, Becky Livingston. 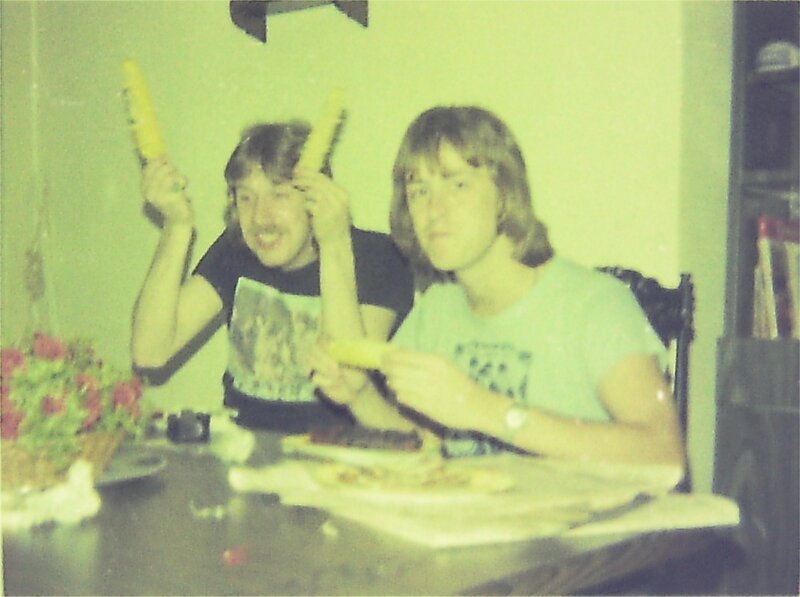 It was really fun getting out of our motel rooms and just being “normal”.